IBPS PO 2017 Prelims Exam Analysis : The Second shift of IBPS PO 2017 Prelims Exam has been finally conducted at various centres across the country. Now it’s time to have a look at the much awaited IBPS PO Prelims Exam Analysis. The overall difficulty level of IBPS PO Prelims paper was Moderate. Questions were direct and formula based. 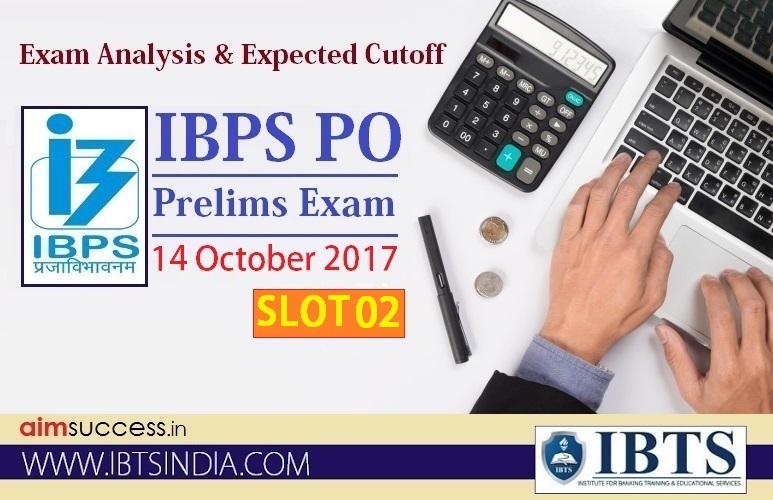 IBPS PO Prelims 2017 Exam is next scheduled on 8th, 14th and 15th October 2017. Three sections in total were asked in IBPS PO Preliminary Examination: English Language, Reasoning Ability and Quantitative Aptitude. Overall level of the IBPS PO exam can be categorised as Moderate-Difficult.